We are ready to begin the new season, 2018, with a PADI Award in the pocket and a new PADI Course Director in the team to start our international recognized Instructor Development Course in Taormina, Sicily. Scuba diving, that’s what it’s all about at Sea Spirit Diving Resort. 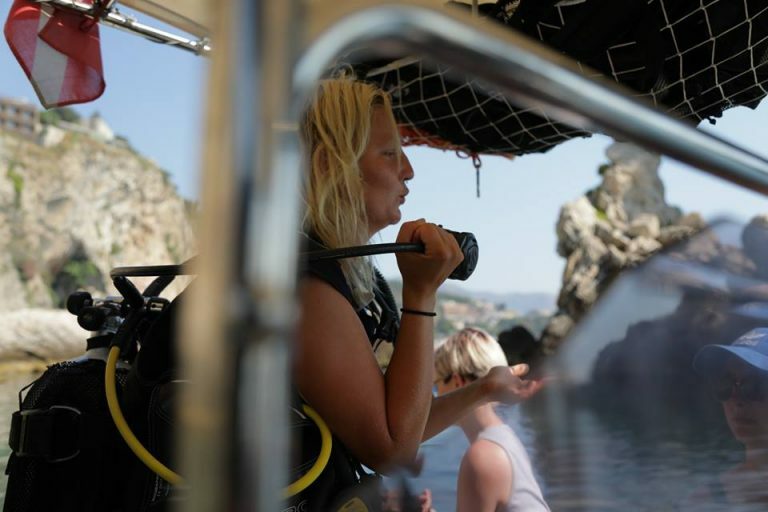 Every season again, we welcome divers from all around the world to spent a day diving at the Isola Bella Marine Park in Taormina with our multilingual crew. Sea Spirit is known for that family feeling, strangers become friends and divers return to improve their diving skills underwater, at the surface, in the pool and at our office with the PADI Courses we offer. At Sea Spirit it’s possible to dive if you have never dived before; we call this the PADI Discover Scuba Diving. Or if you want to become a certified diver we have possibilities to do the PADI Open Water Diver Course or the PADI Scuba Diver Course. If you want to improve your skills, you can book the PADI Advanced Open Water Diver Course or even the PADI Rescue Diver Course. For divers who are looking to turn diving into their job, we have opportunities to join the team during the PADI Divemaster Course or the PADI Instructor Development Course with our PADI Course Directors Carmelo Sgroi and Mark Soworka. Note that all our courses are available with online theory and the ‘PADI Touch’ to start your course on your tablet or computer. During the season at Sea Spirit we see all levels of divers on our boats. We see divers that just finished their Open Water Diver Course and still have to get used to diving. This is totally fine for our crew. They will help you with equipment and get comfortable in the water. They will do an easy dive so you feel sure, safe and can enjoy your dive. We welcome divers that have over 1000s of dives, deep divers and divers that seek more adventurous dives. Also here we will organize according experience level, making sure that if you are diving in a group with one of our crew members, you will have divers around you that have more or less the same experience level as you have. 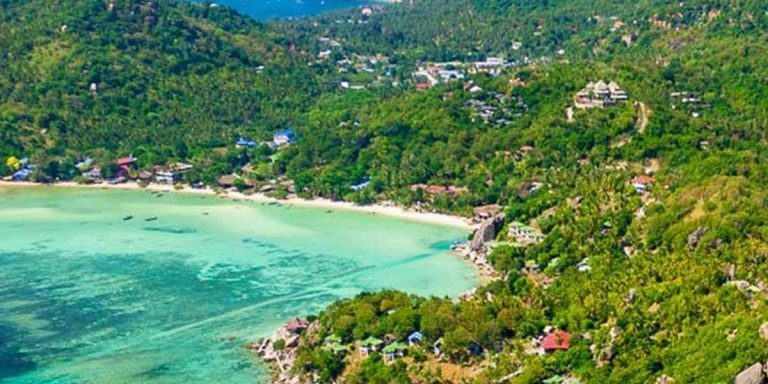 Next to the diving, the whole season we have options for snorkelling or dive courses for kids, like the PADI Bubblemaker where kids of 8 and 9 years old can dive to 2 meters max. For more information on our services, please contact us by phone or e-mail us! 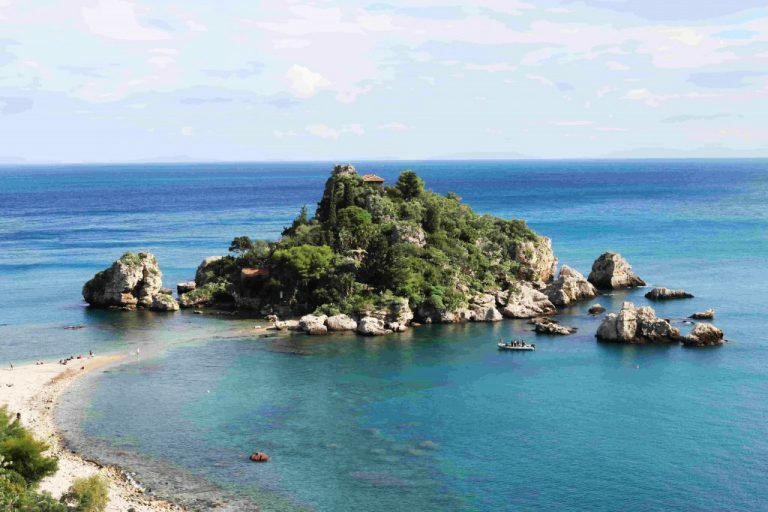 Looking forward to see you at Sea Spirit Diving Resort in Giardini-Naxos, Sicily, Italy!